Adam is the Director of MerchantCantos in the Gulf. Based in the UAE, with offices in both Abu Dhabi and Dubai he works closely with Brunswick Group to provide integrated, creative solutions aligned to core strategic narratives, underpinned by business goals and objectives. He leads a team of creative thinkers specializing in brand, investor communications, employee engagement and strategic communications. Adam started his career in advertising in the UK at respected creative agencies such as TBWA, JWT, LOVE and Origin Creative, working on accounts such as Nissan, Casio, Sony PlayStation, Nike, Bank of America, BBC and Accenture. 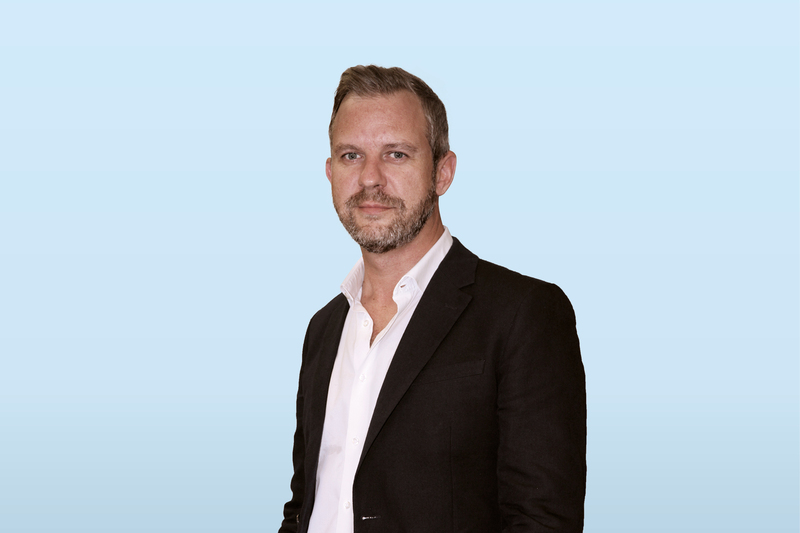 In 2015 he moved to the Gulf as Business Director at M&C Saatchi to run the global Etihad account.